In 1975, four people arrive in Brussels to hold a meeting. 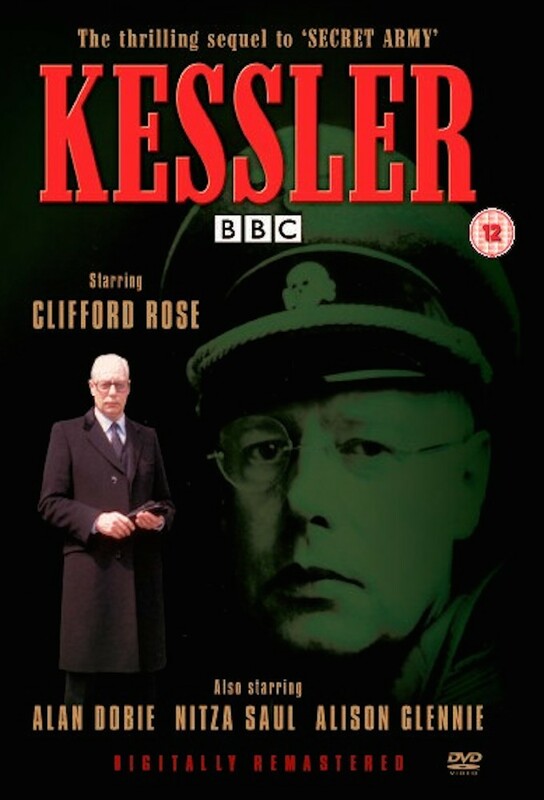 They are following leads on the whereabouts of the former SS officer Ludwig Kessler, and their aim is to find him and unmask him as a war criminal. Kessler begins to plan another new life for himself, and he arrives first in England. Even there, the surviving Nazis have interests and tentacles, but they do not look on it as a safe haven. Kessler needs something more permanent. As Kessler heads for South America, we see him planning his movements, but not what is in his mind. Kessler is clearly very anxious to meet Martin Bormann again. The surviving Nazi leaders have money and influence - and Kessler is becoming more of a liability than an asset to them. The last thing they want is another affair on the lines of Eichmann - so they go to ground, even for their old colleague. Kessler is outraged by the way his old Nazi comrades have treated him - they evidently look on him as disposable, and the old S.S. man is on his own. He sees that he has the knowledge to create havoc by changing sides.